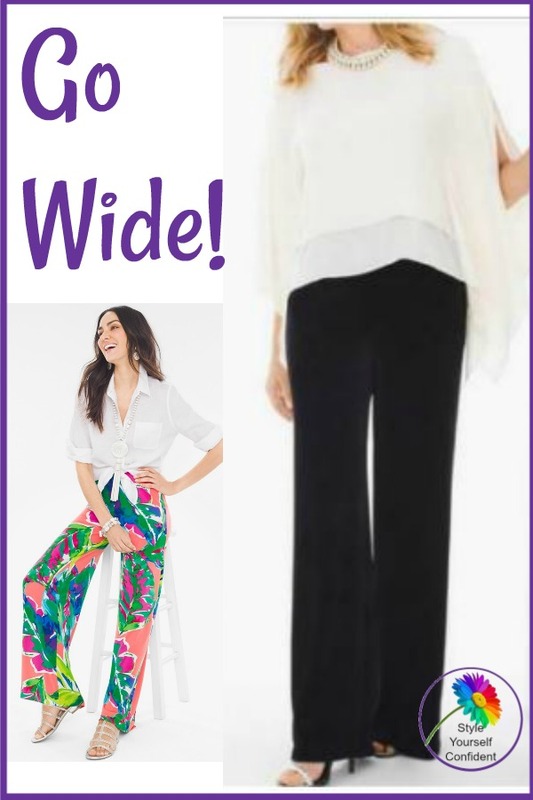 Wide leg pants do a great cover-up job! 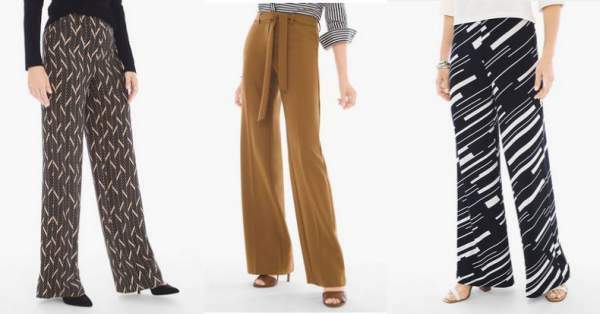 Wide leg pants are always elegant and do a great cover-up job.. and they're bang on trend. 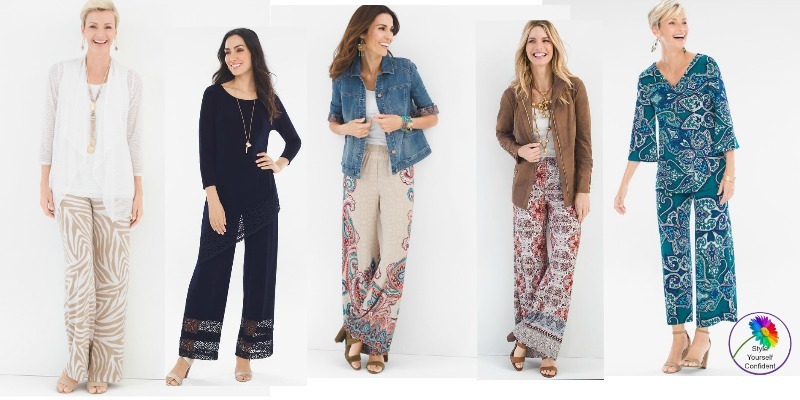 Wide leg pants are the answer? Want to hide your legs and feet?